Plexus Worldwide is jumpstarting 2017 with a coast-to-coast training event known as Super Saturday. On Jan. 7, the health and wellness company will hold simultaneous live training forums in 26 cities across the U.S. and Canada, from Honolulu to Toronto. Management reports that more than 21,000 have registered for Super Saturday, making it the company’s largest single event of the year. The educational sessions are open to anyone currently running or interested in running a Plexus business. Last year, more than 15,000 were in attendance. “Super Saturday continues to grow each year, as more people are eager to learn about the possibly life-changing opportunity of Plexus Worldwide, or even just recharging and refining their current business as an Ambassador,” said Alec Clark, Plexus Worldwide President. The four-hour sessions will be led by local Ambassadors and top-ranking sales leaders, who will share the company’s entrepreneurial opportunity and insights on operating a successful business. On the Friday evening preceding Super Saturday, Jan. 6, Plexus will hold an “Opportunity of a Lifetime” event at each venue, as a kind of introduction to the company. This abbreviated meeting will provide information on Plexus products and what it means to be an Ambassador. 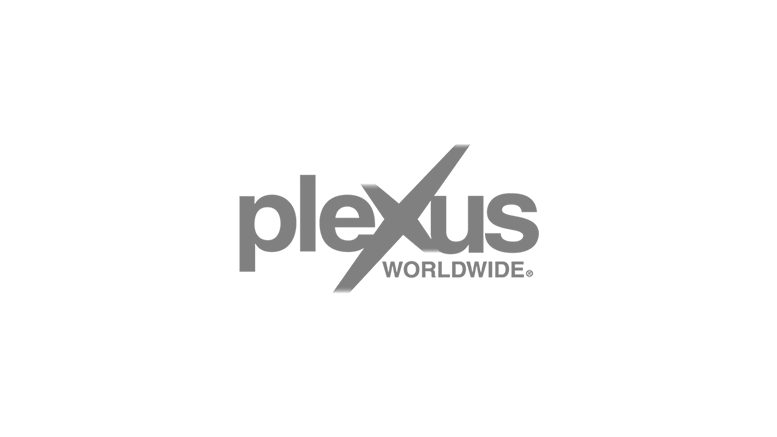 Be the first to comment on "Plexus Ushers in 2017 with ‘Super Saturday’ Events in 26 Cities"